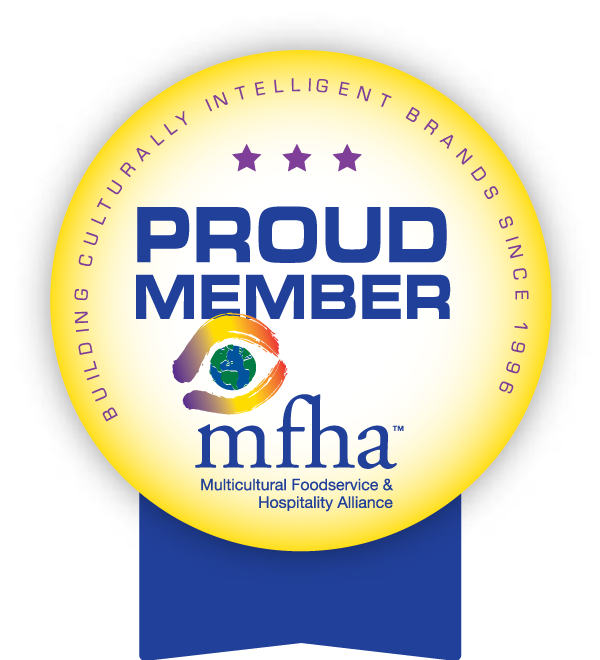 Since 1996, MFHA has been making the business case for diversity and inclusion in the foodservice & hospitality industry. Over the years, MFHA has evolved its mission from advocating for career opportunities for people of color, to building Cultural Intelligence. Gerry Fernandez gathers 17 companies to discuss the creation of MFHA to promote the advancement of people of color in the foodservice industry. MFHA is officially incorporated. Gerry Fernandez becomes loaned executive from General Mills to run MFHA full time. First National Biennial Conference in San Diego, CA. Herman Cain, President & CEO, The National Restaurant Association and Frank Belatti, CEO, AFC Enterprises were keynote speakers at this conference focused on the economic benefits of multiculturalism. Published the first-ever Diverse Supplier Directory for the Foodservice & Hospitality Industry. Showcase of the Stars™ Conducted the very first event in Chicago. Releases first-ever Benchmark Survey of Diverse Practices with Nation’s Restaurant News and the Coca-Cola Company. Joe Lee, Chairman & CEO of Darden Restuarants wins The Ernest H. Royal Pioneer Award. 2nd MFHA Report to industry is released. Still the only cultural intelligence expert in the foodservice & hospitality industry.